What better way to perfect your golfing skills than by incorporating a putting green into your very own home? 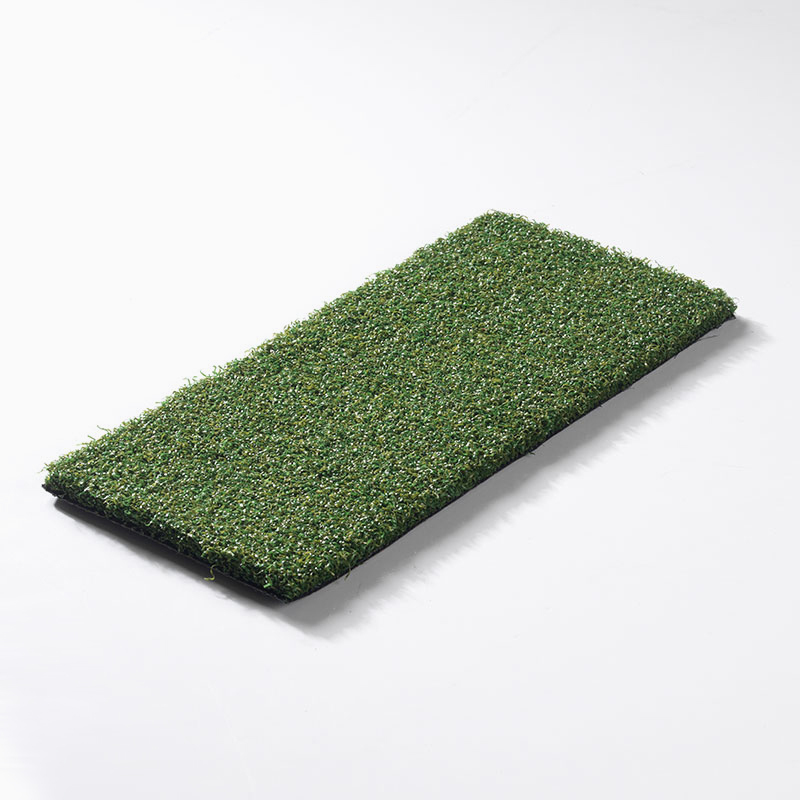 Indeed, thanks to The Outdoor Look’s incredible Pro Putt artificial grass, you can implement the perfect putting green into your garden or outdoor space, ensuring your garden will be the envy of all of your friends and the perfect place for you to escape reality! 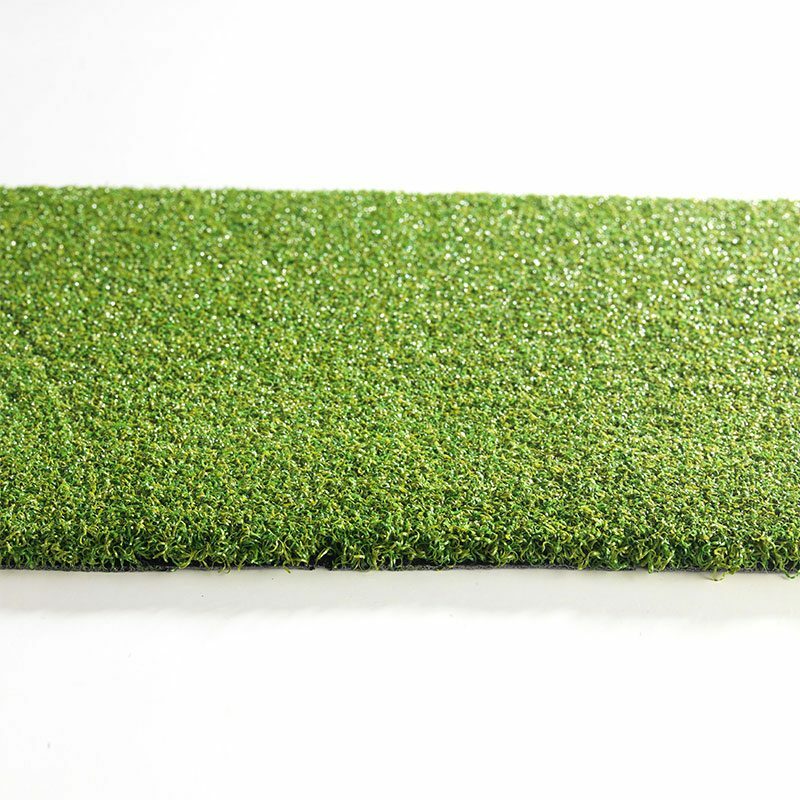 This glorious green artificial grass features a tight stitch that makes it the perfect surface for practicing your golf swing. 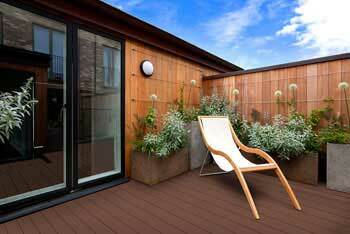 Not only this, but it’s also a beautiful and lush finish that anyone would be lucky to have in their own outdoor space! 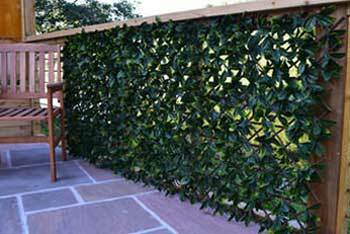 It offers a cropped 16mm pile and comes in both 2m and 4m widths, helping to cater for all garden spaces and designs with ease. Not only this, but you get 3000g per m2 and it comes in up to 25m rolls. As with all of our artificial grass products, the Pro Putt artificial grass has a 10 year guarantee, meaning we’re more than confident that your stunning artificial grass will keep its aesthetic perfection for up to 10 years, allowing you to work on your swing from the comfort of your glorious garden for many years to come. 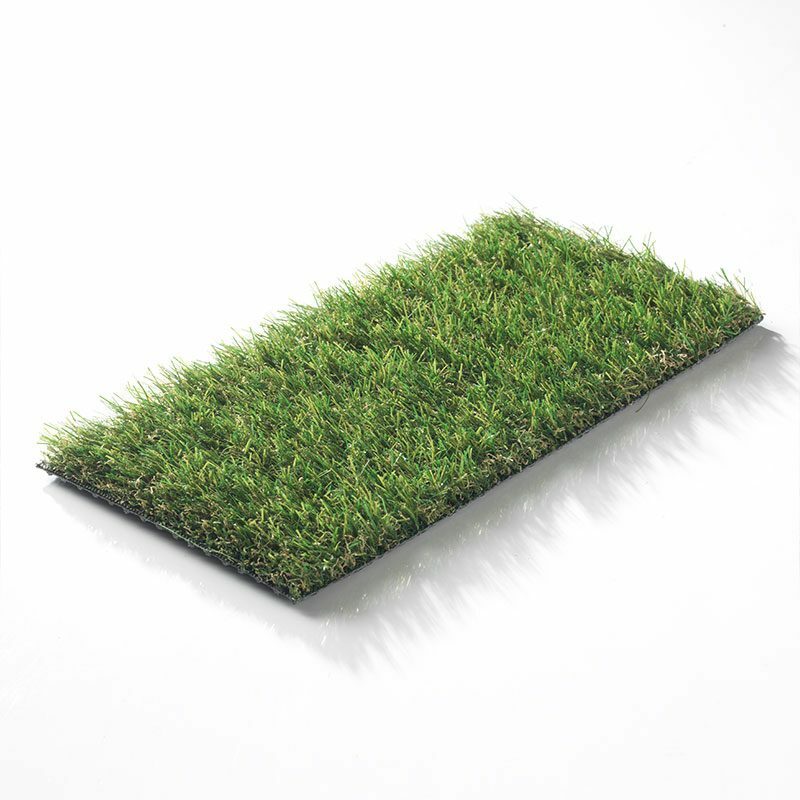 This high-quality artificial grass product is suitable for both commercial and domestic use offering a wonderfully smooth surface that is incredibly striking with its gorgeous green finish. 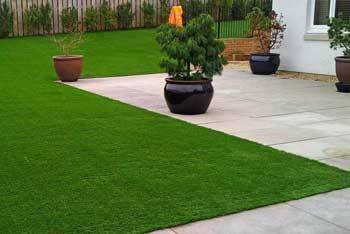 If you want a high-quality artificial putting green then the Pro Putt artificial grass is an excellent choice for you. 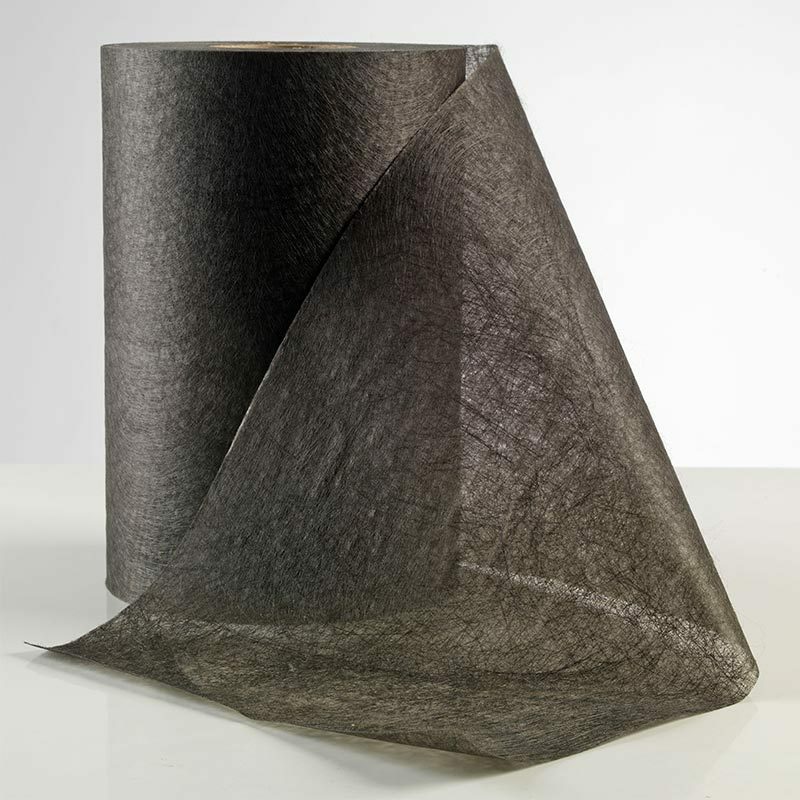 Pro Putt artificial grass has already proven immensely popular, but we’re sure that this product’s reputation will grow and grow because it’s simply a perfect solution for artificial golf courses either at home or in a professional business. 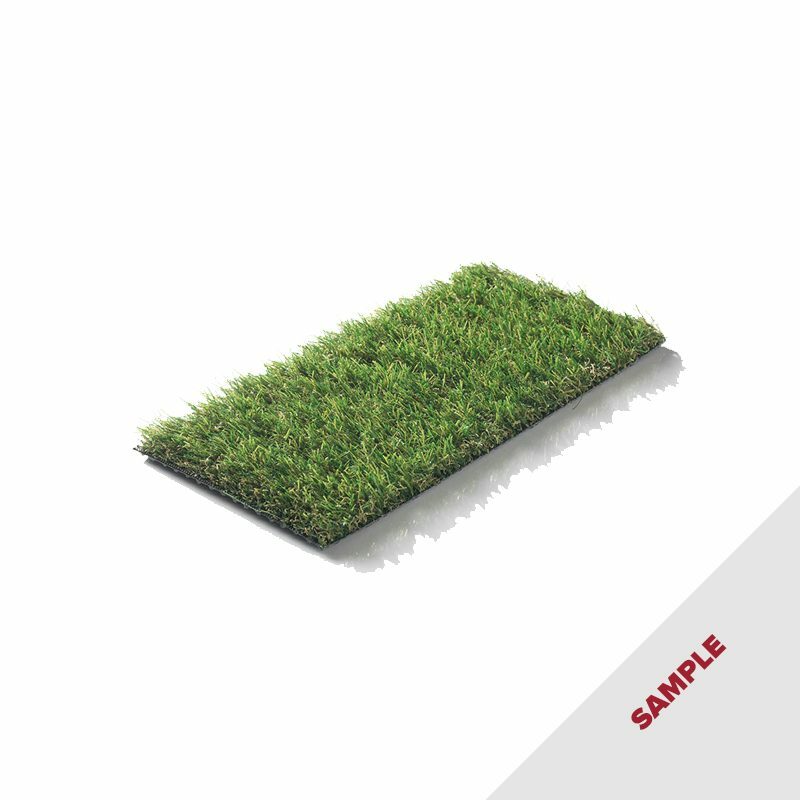 Stock up on your Pro Putt artificial grass to create the perfect winter green or practice area in your outdoor space today and rest assured you’re investing in a high quality artificial grass product every single time with The Outdoor Look.